Noble Distribution Canada is one of the leading wholesale distributors for quality equine and pet products in the Canadian market. Particularly sourced, each brand we distribute is chosen for its impeccable commitment to quality and innovation. PRODUCTS BY BRANDS YOU KNOW AND TRUST. All our brand partners are particularly sourced for their impeccable products, quality and innovation. *All links are to each BRANDS US Company website. These sites may have pricing that will be in USD currency and not CAD currency. Please contact your local dealer for Canadian pricing. Rattler Rope is proud to present the new triple- threat in team roping, the Triton! Completely unique from anything on the market, the Triton is composed of three different fibers in a proprietary process never-before found in a manufactured rope! The balance of speed, snap, and feel of the Triton is second to none. Have you been wondering about the Legacy2 boot? Hear from our own Classic Equine professional team members about the new features they like best about they boot and how to professionally put them on your horse! We supply our customers with tried and true quality from brands that believe in the balance between time honoured tradition and continual innovation. 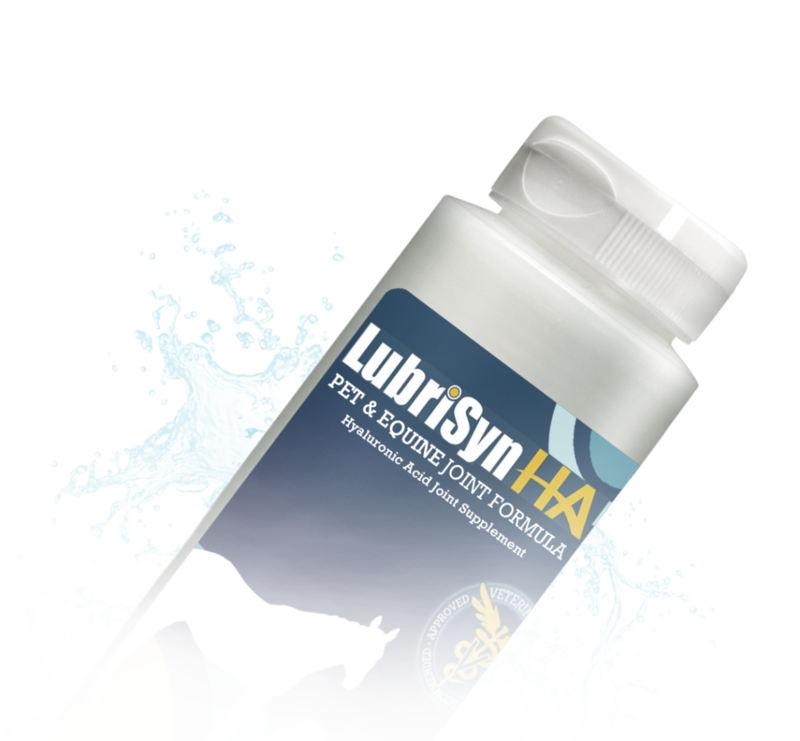 Lubrisyn HA is an oral application of high-molecular weight hyaluronic acid (HA). HA is the main component of synovial fluid within all joints. As we age or with injury this begins to breakdown causing pain and inflammation. Taken by mouth daily, LubrisynHA works to replenish the fluid in the joint to reduce the symptoms of arthritis, with users seeing results in 7-10 days.